The CISM certification is for those interested in developing and managing enterprise information security programs. 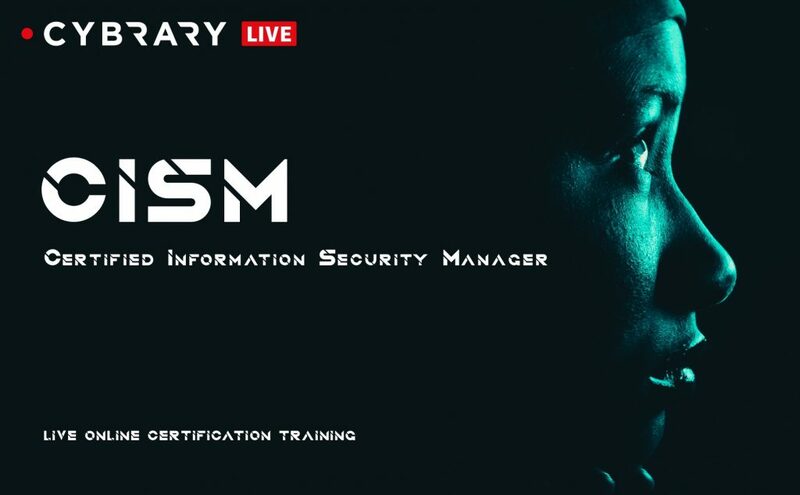 As one of the most recognized managerial level certifications in the cybersecurity industry, this CISM is a must have. CISO, CIO, Security Consultant, Director/Manager of Security, Security Product Manager, and Security Auditor. You will learn international best practices for security, showcase your skills in managing employees, while implementing viable security frameworks, increase your salary, improve your brand-recognition, and help your organization enhance compliance.